A Gem Located Next To The Heart Of Jamaica Bay Wildlife Refuge. No Worries Of Construction Blocking Your Backyard View. Renovated Front Apartment; Room For Mom, With Rear Apartment Updated. 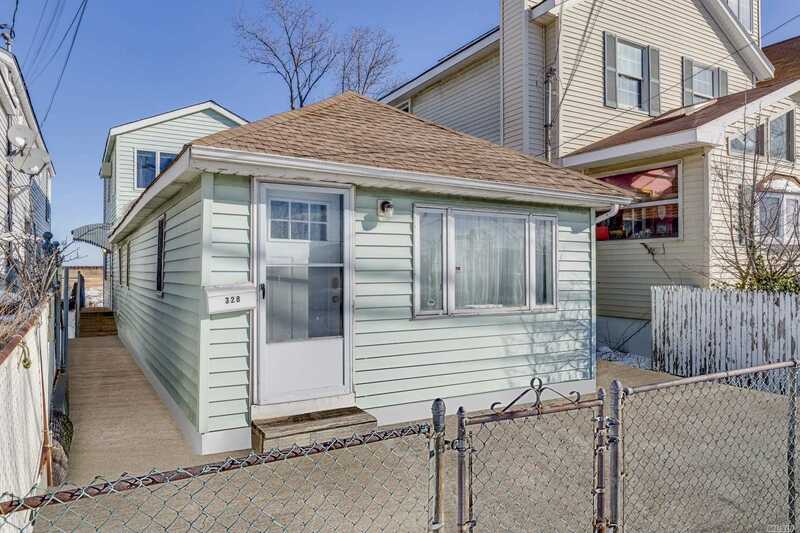 Separate Meters Minutes Away From Riis Beach. Restaraunts And Shopping Center Minutes Away.